High-quality heads of plasma cutting, nozzles, electrodes, spin rings. We are one of the few manufacturers of CNC benches in Estonia. We produce CNC benches for plasma cutting, laser cutting and milling, just according to the client’s requirements. MIG/MAG, AC/DC TIG and electrode welding. We sell welding equipment for industrial as well as domestic use. We cut black metal, stainless metal as well as aluminium. If required, we design the details. We sell plasma and welding equipment, manufacture CNC benches and deal with metalworks. High-quality equipment and work, good prices! 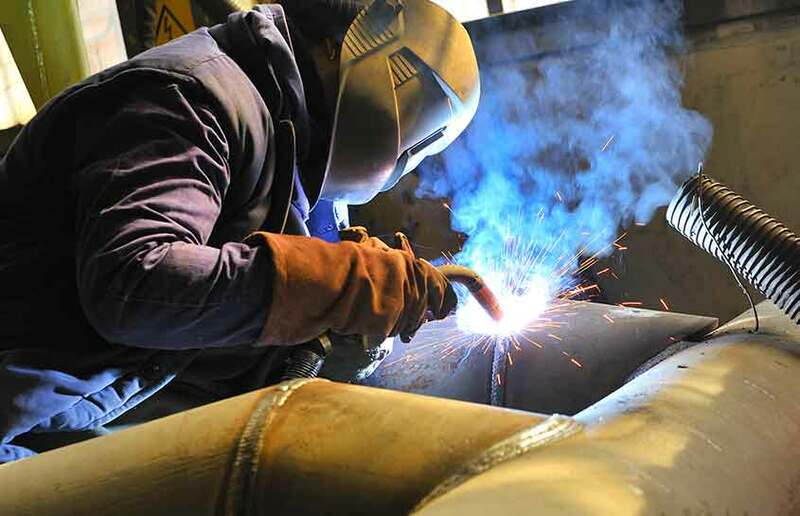 We deal with metalworks, plasma cutting and also sale of plasma and welding equipment. Based on our experience we, as experts, also have the knowledge of the equipment we sell. We can value the lifetime and profitability of the work equipment. This information has high value regarding just the equipment and accessories of more favourable price class. All products found in our product choice have CE-marking complying with the requirements of the European Union. We are involved in retail and wholesale, the products can be seen on the same website. We, as one of the few in Estonia, also manufacture CNC benches. These are project-based solutions which comply in detail with the measurements and functionality provided by the client. HPPTrading OÜ was founded in 2009. We are situated in a logistically convenient place, near Tallinn-Pärnu road (VIA Baltica), in Märjamaa, which guarantees good connection as regards mainland as well as maritime transport. 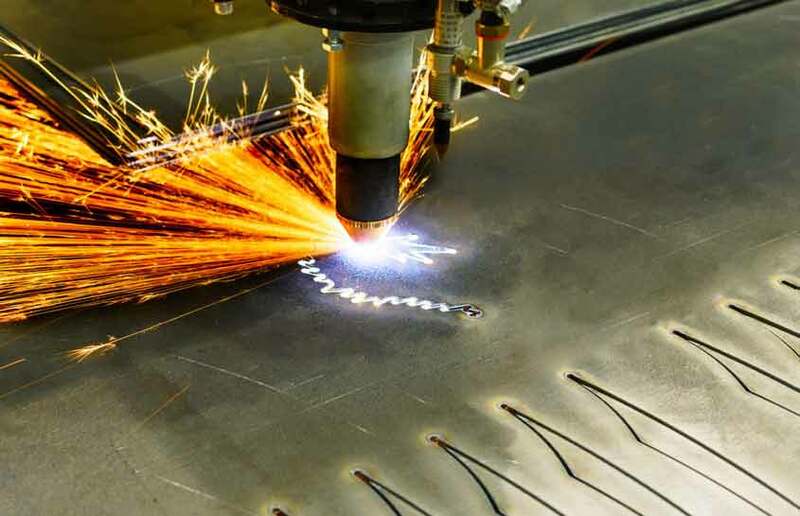 Our product choice includes everything required for plasma cutting – plasma cutting heads, nozzles, electrodes, spin rings. We are one of the few manufacturers of CNC benches in Estonia. 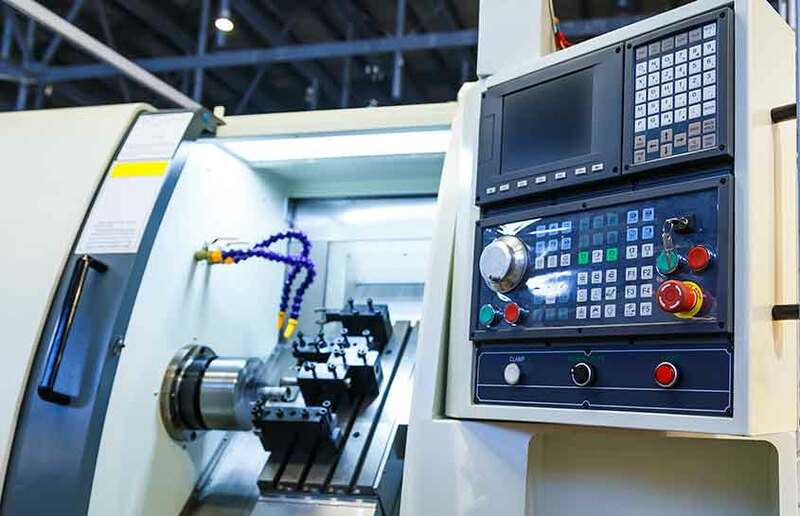 Our aim is to provide tailor-made solutions, we manufacture CNC benches for plasma cutting, laser cutting and milling, just exactly according to the client’s requirements. We sell welding equipment for industrial as well as domestic use (MIG/MAG; AC/DC TIG; electrode welding). We offer good price and reliable equipment. 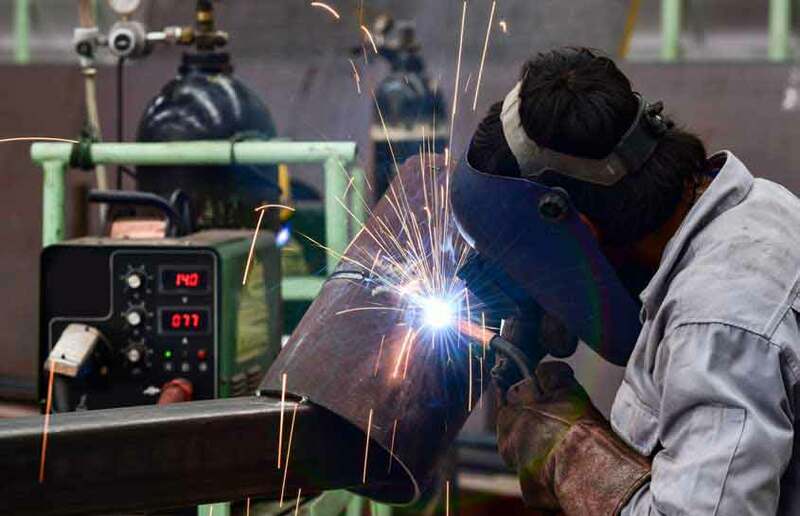 Metal works with reasonable price and short deadline, we are a reliable partner in the sector of construction, engineering as well as industry and we perform all most common metalworks. 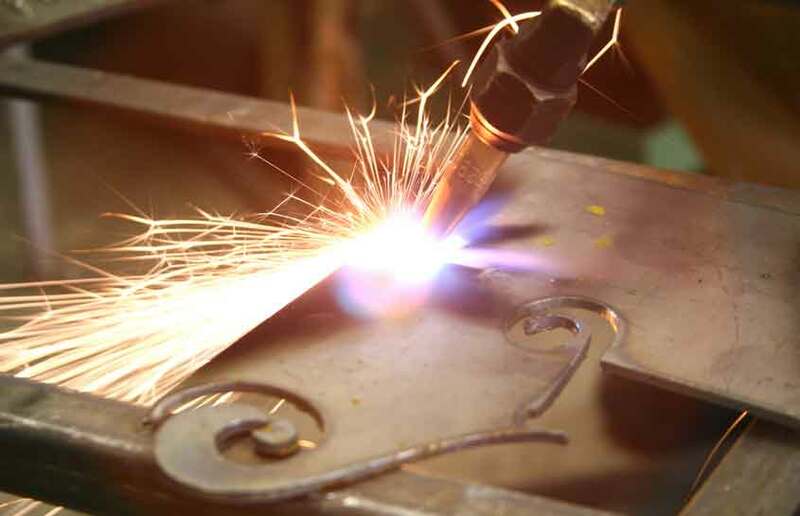 Plasma cutting is a very effective and high-quality method for metal cutting. We can cut fast and accurate with the help of the advanced technology and also to ensure the nice clean cutting line.